This drink will make you feel like you are on a beach in the Caribbean. This is the original recipe from 1954. It’s been a prerogative of true gourmands since. Fill a cocktail glass with ice. 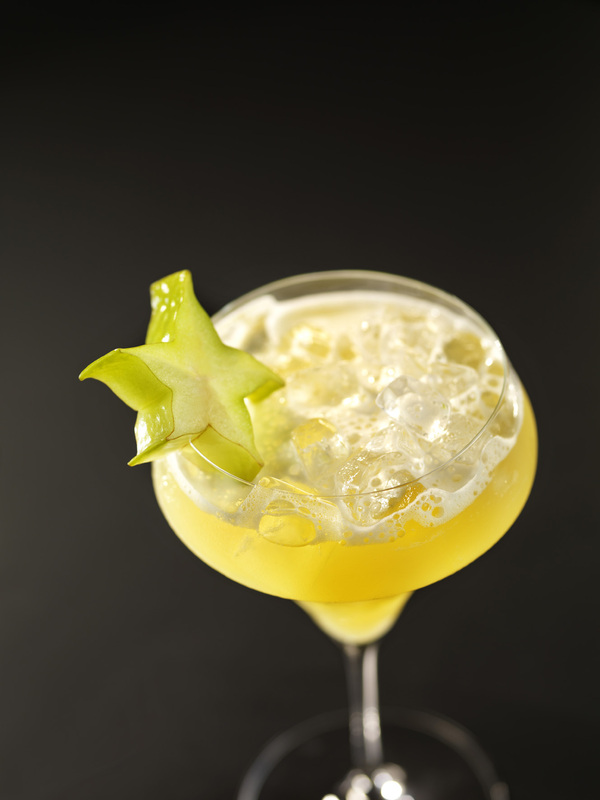 Put 4 cl white Rum, pineapple juice, pina colada syrup in a shaker, add ice and shake. Pour the cocktail base on ice cubes in a glass and add Hubert Grand blanc. Decorate with star fruit.